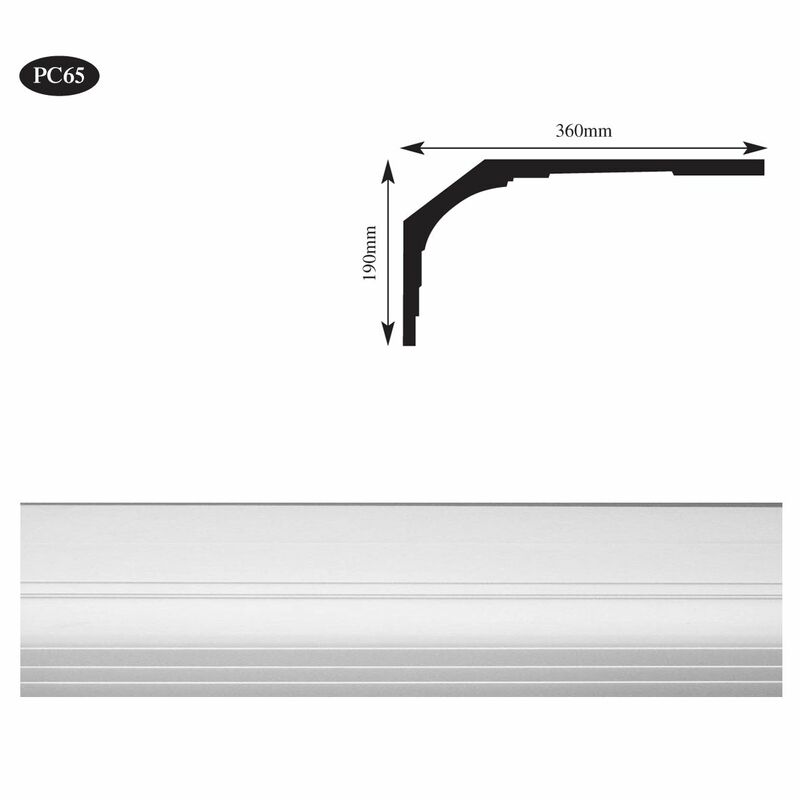 Brands: Plaster Range Item Number: PC64 Plaster Cornice Category: Plain Plaster Coving & Cornice. 200mm High x 125mm Projection. Large, plain, tall Victorian style plaster cornice. 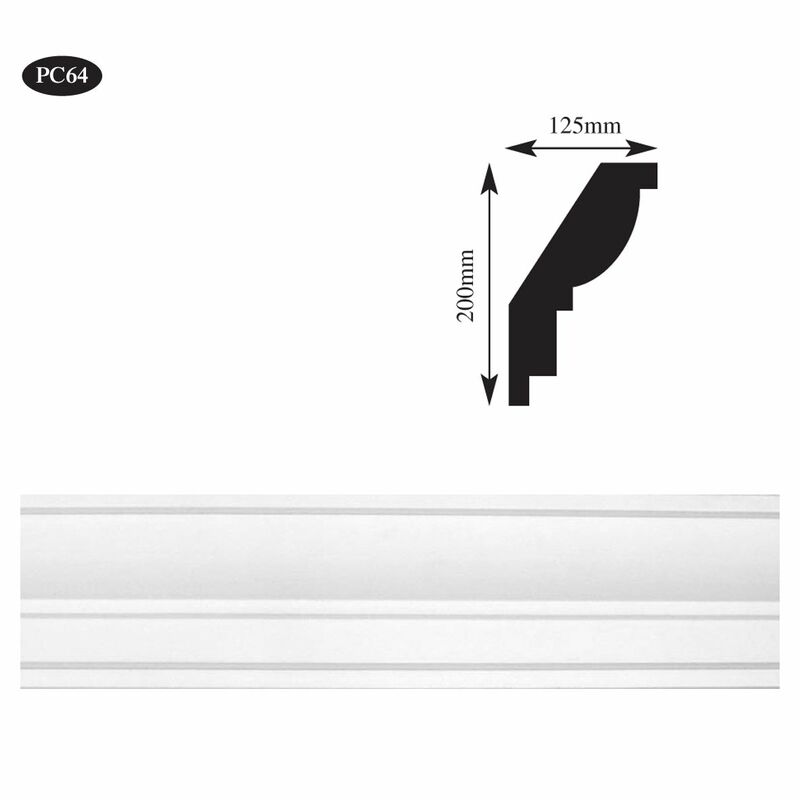 This style of cornice would suit traditional properties with ceiling heights of 3.2 metres or more. 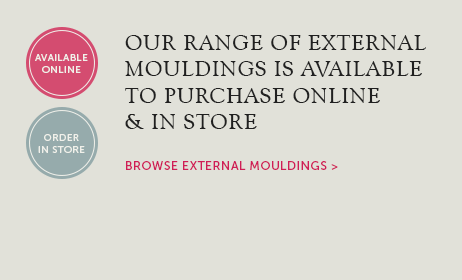 Supplied in 2.41 metre lengths. 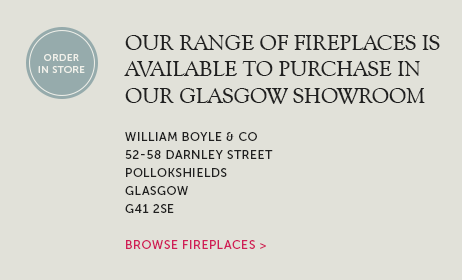 Tags: Cornice restoration Ayr, Original plaster cornice Glasgow, period coving supplier Edinburgh, Victorian coving stockist Glasgow. Large, plain, Victorian style plaster cornice. 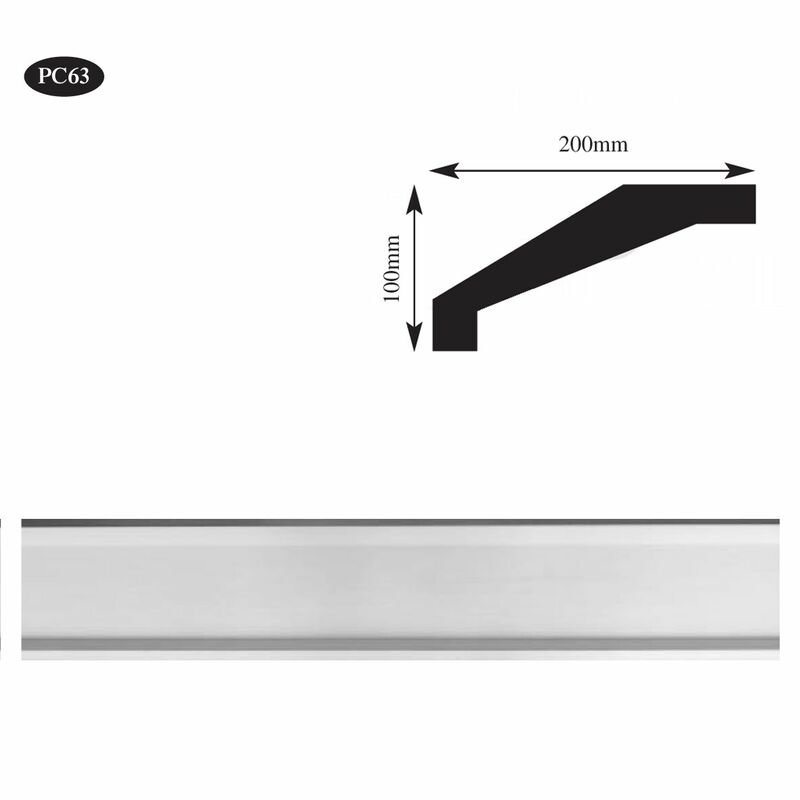 This is a tall profile with a depth of almost 8″ so would be best suited to rooms with ceiling height of 3.2 metres or more. If you have a large room then we would suggest using an astragal moulding on the ceiling, which will create a ceiling band around the room. Use this along with a ceiling rose to help decorate an otherwise large plain ceiling. 200mm High x 125mm Projection. 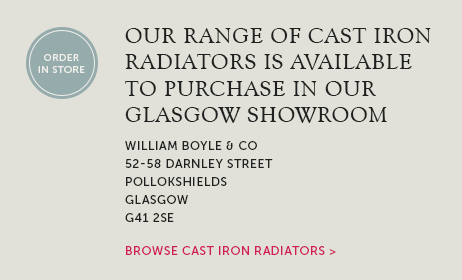 Supplied in 2.41 metre lengths. 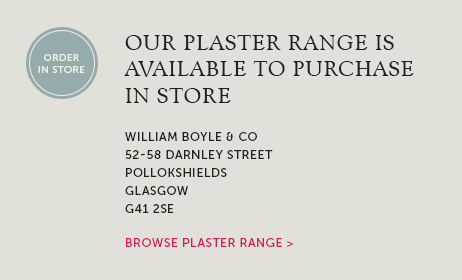 We don’t sell our plaster cornice online due to its fragile nature but we can arrange a specialist courier service throughout most of Scotland and other areas. Please contact us for a price.